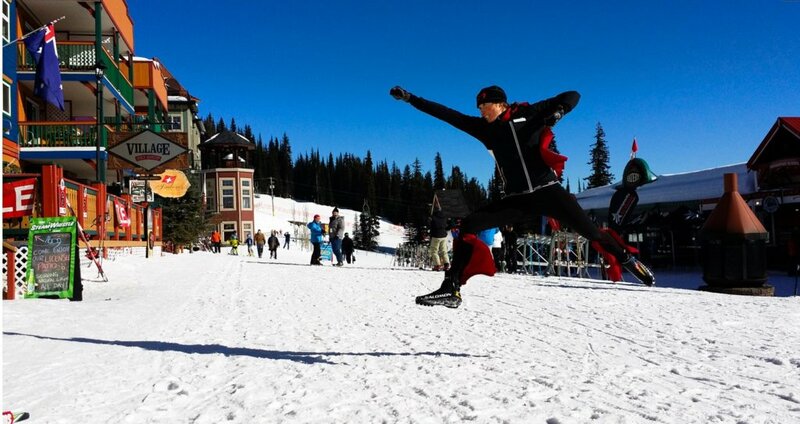 This enthusiasm is shared amongst our entire team who are committed to you experiencing just how “super” the skiing at Sovereign Lake – Silver Star really is. Or have you experience first hand just how “super dedicated ” the team of coaches and instructors are to see you reach your skiing goals and enjoy your time with us. XC Supercamp is more than just a ski improvement cross country camp – it’s been a special place for nearly 30 years where skiers from all over North America come to start their winter seasons on the right track . Whether you are a first time skier, competitive Master’s racer, or somewhere in between, come & enjoy our 105km of rolling terrain, professional coaching, exceptional grooming and the best early season snow in the country. Sovereign Lake Nordic Centre and Silver Star Mountain Resort offer Canada’s most established cross country camps for all skiing abilities & fitness levels. Whether you are a competitive Master’s racer, a first time skier, or somewhere in between, come & enjoy our 105km of rolling terrain, professional coaching, exceptional grooming and the best early season snow in the country.